Many businesses let their company logo designs and business websites fall behind the times. All established businesses need renovation and rebranding at some point in order to stay ahead of the curve. 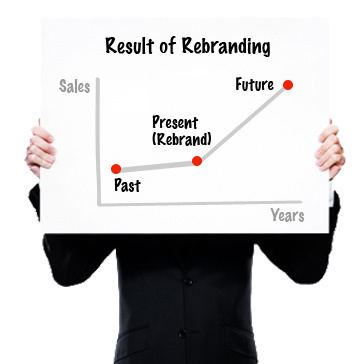 Below you will find the information you need to rebrand your business. Whether you need to update a company logo, refurbish a business website, or introduce new marketing material and company stationary, well exceed your highest expectation. A brand with personality boosts the sale of the product and inspires trust and loyalty. It creates psychological impact that influences a customers attitudes, feelings, and perceptions of a product. But if your brand is out of date or misaligned, then it is not effective. We can help you update, so you can re-launch and get back in the game. 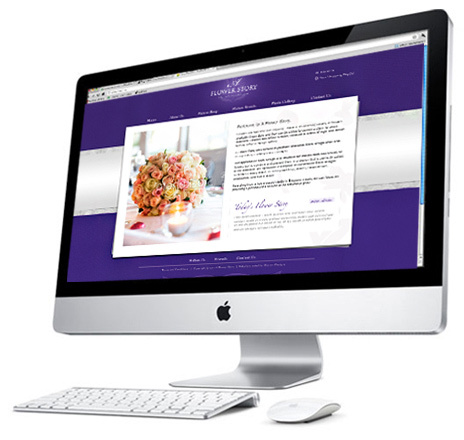 Communicate a fresh, new message to stakeholders, competitors, and customers. Create distance from negative connotations associated with your brand over time. Reposition your business to a more strategic stance. The logo is the most important yet most frequently overlooked element of branding. With our professional logo designers, Brisbane businesses get the chance to show a new face that conveys the values and purpose of their company. Our professional logo designers update company logo designs to not only improve public perception of a product, but also draw fresh attention to the company. Research your industry’s current style trends. Conceptualise and sketch initial designs. Present the best 3 concepts for company logo designs and send to you for feedback and revision. Further modify and develop the logo you choose. Changes include alterations to symbol, colour, and positioning. Clients then choose their final logo, and enjoy watching the obvious changes in public perception! Revamping an existing business website is a crucial component of the rebranding process Established businesses benefit greatly from working with a professional website designer. Brisbane businesses are cropping up everywhere, thus the competition has stepped up for business websites. Is your website prepared to compete? Has your business undergone significant recent changes that need to be remarketed? Do you have a strong business website homepage with content that instantaneously reflects your expertise and competence? Is your site interactive and engaging? Have you incorporated Social Media Optimisation (SMO) into your website? Does your business website tend to generate low traffic and sales leads? Determine the characteristics of your target audience. Have they changed? What are their wants and needs? your content must be clear, concise, relevant, and educational. It must also directly relate to your audience. Check out other Brisbane websites to see what works and what doesnt. With the help of our web designer, Brisbane businesses just like yours have boosted sales and increased revenue. In order to keep the potential client on your site, they have to be able to navigate with ease. Also, are your contact details easy to find on EACH page? Statistics show a drastic increase in the amount of web searches being conducted from mobile devices. Thus, the content of your website must display correctly on the smaller screens of mobile devices. Does your business website have flash animations and banners that dont display correctly? This requires the expertise of a website designer. Brisbane graphic design companies do not have the expertise we have in this area. We create dynamic content in HTML 5, a cutting-edge technique to make your website compatible on any mobile device. Its time to update your business website, contact us today to speak with the best website designer Brisbane offers. The designers at Shazam Designs have superior expertise and the most cutting-edge technology at their disposal by hiring a Shazam Designs website designer, Brisbane companies are able to create business websites that educate, engage, entertain, and generate traffic. Let us know what your needs are today! 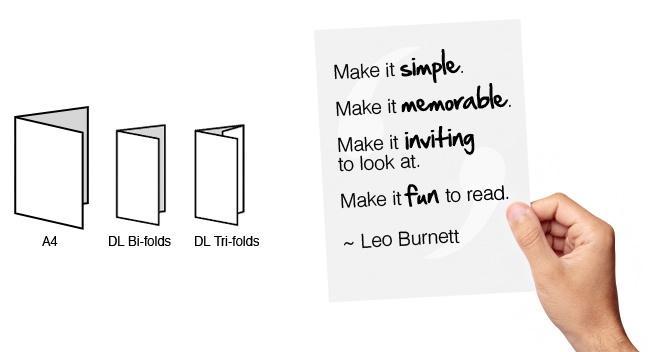 Marketing materials are the soldiers of your business. 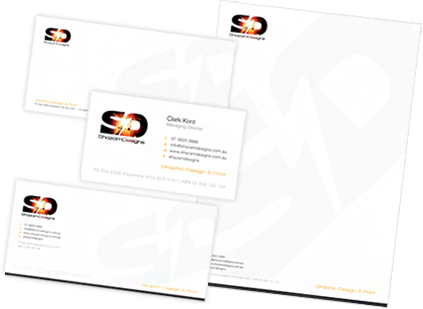 At Shazam Designs we take the time to understand your business and create the most effective marketing material to bring you the sales. Companies all over Brisbane are busy updating their company logo designs and business websites, so dont waste time! Call today to enlist a Shazam Designs logo and website designer. Brisbane has a market that fosters immense business expansion when companies rebrand and update stationery and marketing materials. Does it portray professionalism to establish customer confidence? Is it interesting and engaging? If not, consider applying a custom logo design. Does it represents your companys credibility and product effectively? All of these are necessary for stationery to be effective and boost sales. Talk to us about rebranding, website design, and promotional material.